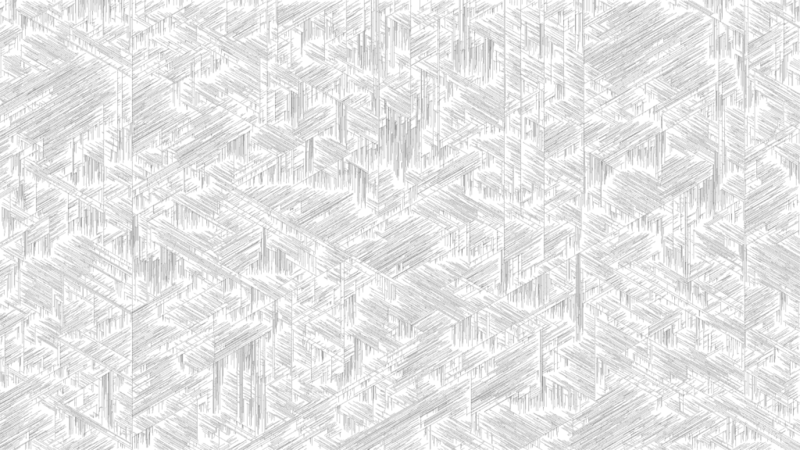 This entry was posted in canvas, lines, perlin on February 18, 2013 by keith. 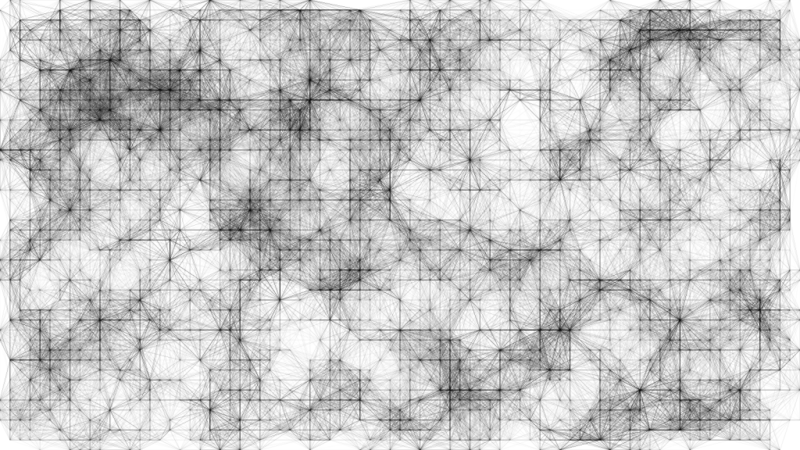 Same as yesterday, but every point on the grid is filled in. This entry was posted in canvas, lines, perlin on February 11, 2013 by keith. 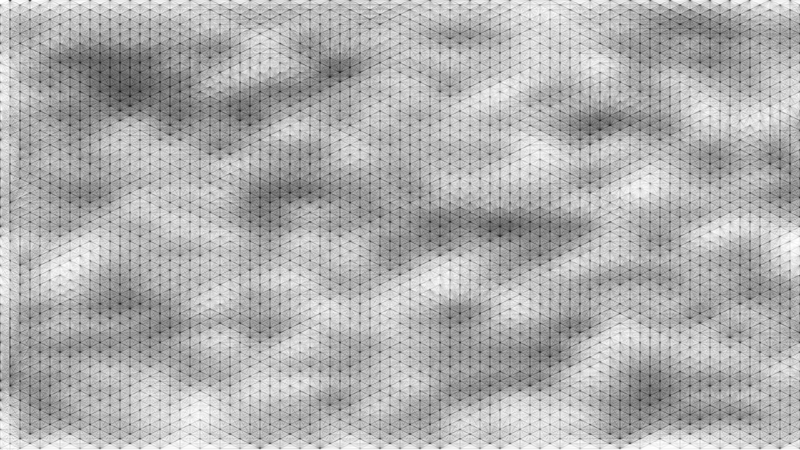 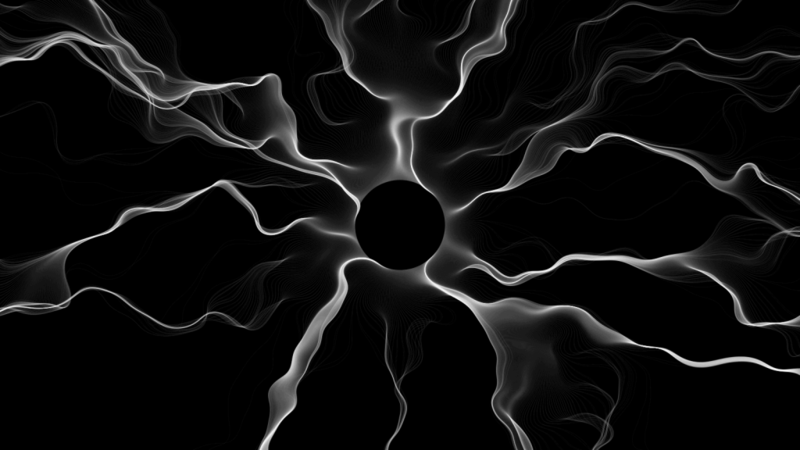 Same drawing algorithm, but uses a Perlin noise based flow field to determine initial angle. 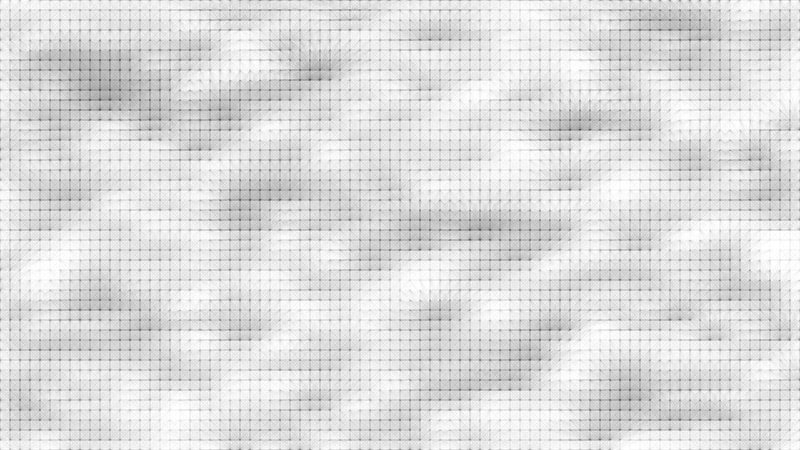 This entry was posted in canvas, perlin on February 7, 2013 by keith.